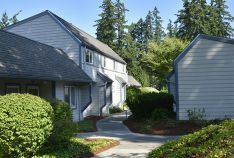 A great community located in the Puget Sound area. 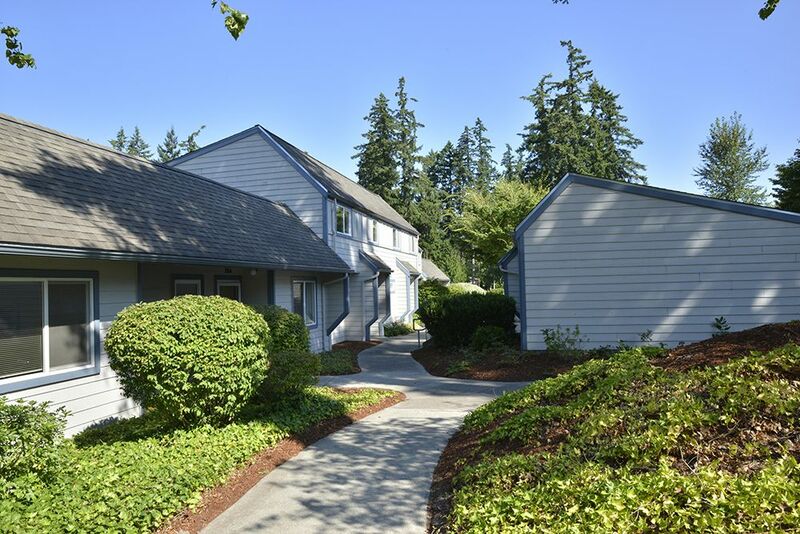 Our Bremerton apartments for rent feature a family-friendly community that is the ideal place for you to make your next home. 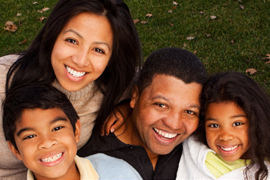 The Landings offers the quality living your family deserves and the pricing and flexibility your family needs. 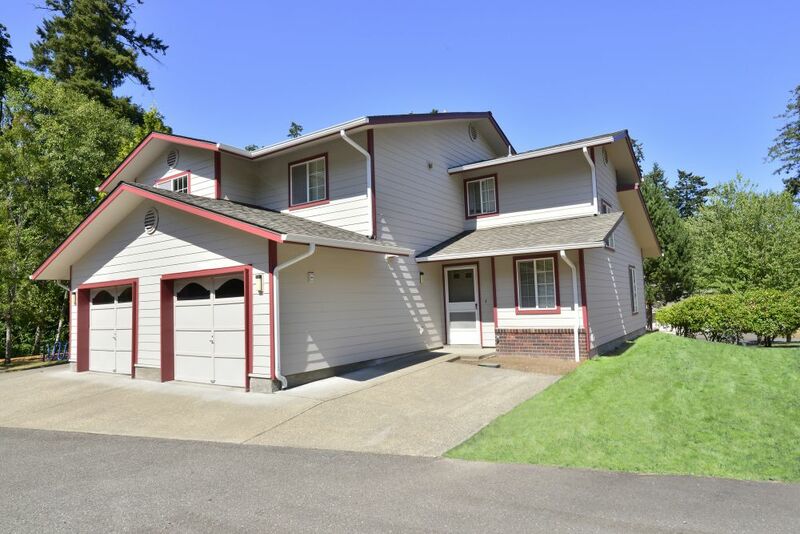 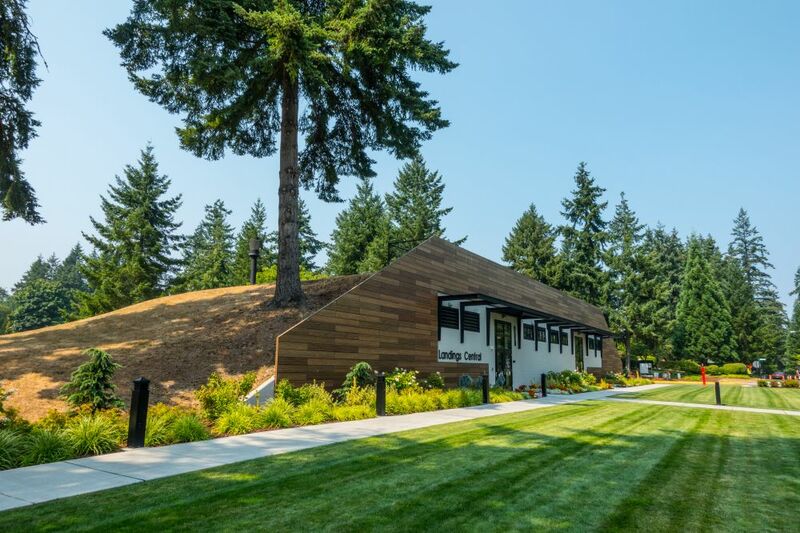 This amenity rich community, located just outside of Seattle, provides a variety of floor plans from 2 to 5 bedrooms, a balcony or patio to take in the breathtaking views, a carport or garage, fully equipped kitchens and fenced yards. 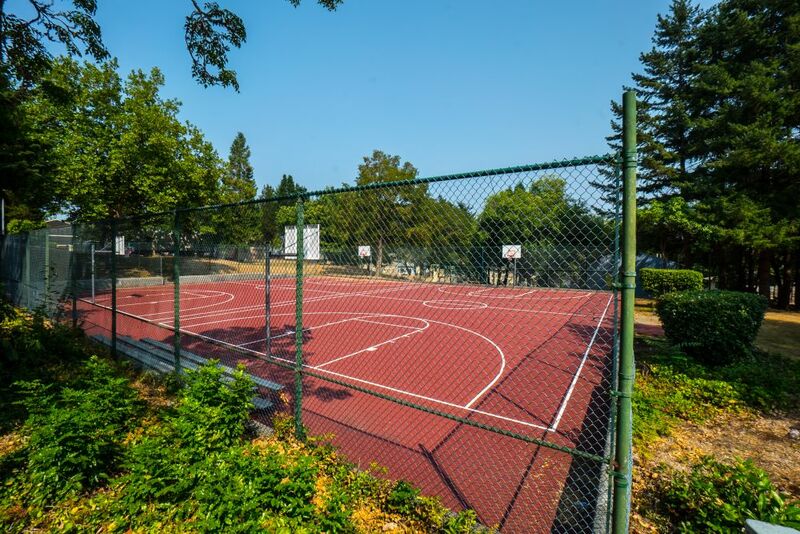 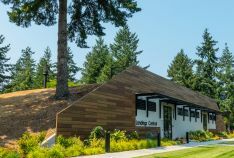 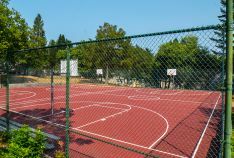 The upgraded amenities don't stop there as The Landings offers a professionally landscaped community with a community center, fitness center, play area and event space for resident use. 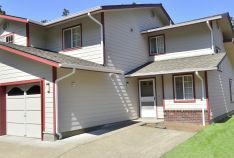 Contact us today to learn more about our Bremerton apartments for rent and to schedule a personal tour of our community!